The supposed “big plans” that the Cisco collaboration team had up their sleeve for Spark are starting to surface as Cisco Live 2016 continues through the week. 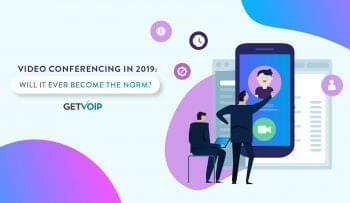 GetVoIP had the opportunity to sit down with both Jens Megger, VP and GM, Cloud Collaboration Technology Group and Jonathan Rosenberg, VP and CTO, Cloud Collaboration Technology Group in Vegas at Cisco Live. Both hinted at what the next step would be for their already powerful collaboration platform, Spark. The group has announced this morning the next step is to add video – and Cisco knows its video – with the Spark Video SDK, currently released in Beta. The collaboration group at Cisco is looking to combine its existing on premise solutions with the capabilities of the easily scalable, cloud-based Spark platform. In what the group calls the “dead simple strategy,” the team is looking to leverage its existing video capabilities and customer base to spread Spark far and wide, with up to 215 million clients already utilizing platforms that integrate seamlessly with these not just new video capabilities, but also Spark as a whole. Even new phones are being shipped with the SparkOS so calls can be made from your computer, desk phone, cell phone, video conferencing endpoints, whatever you have. Now with their new Spark video SDK, developers can easily integrate Spark video calls into any of their existing platforms, as well as utilize video conferencing directly in Spark. With the added benefit of extreme mobility, Spark will offer a new level of capabilities just not found in any other business messaging or collaboration platform. Combine this with new updated firmware for the SX, DX and MX lines of video endpoints to support the newest addition to Spark and you have yourself a pretty solid foundation to move forward with. Not only that, but in order to ensure the video quality users have grown to associate with Cisco, the team also introduced the global Spark Video Cloud. Made up of 12 data processing nodes, and hosted in existing WebEx data centers all around the globe, users can expect call quality they already know, with Cisco promising under 150ms delay times. 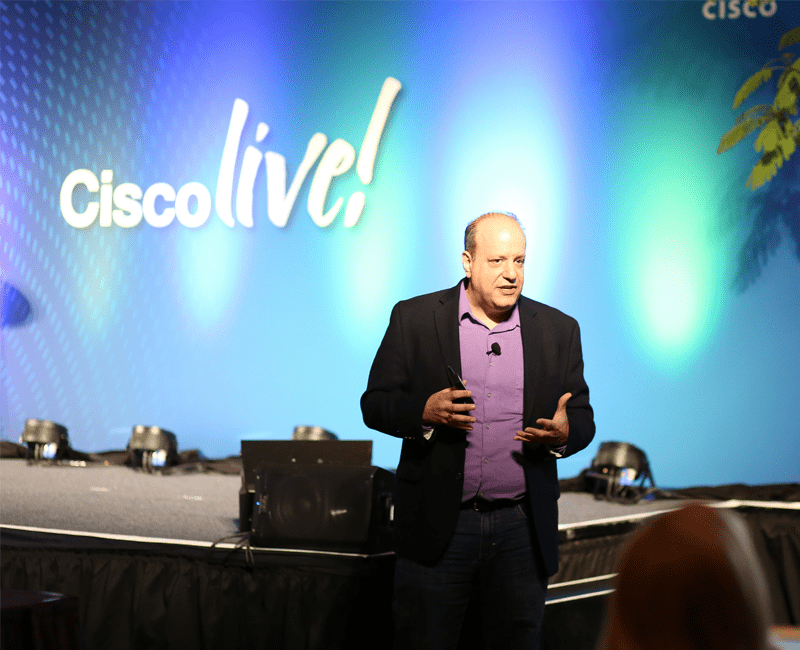 Jonathan Rosenberg said that the Cisco collaboration group believes Spark and Team Collaboration as a whole will be the next big thing, the next must have for businesses looking to fully maximize their productivity potential. First the phone, then email and now messaging. But it doesn’t stop just there for Cisco, the big guns in the field. 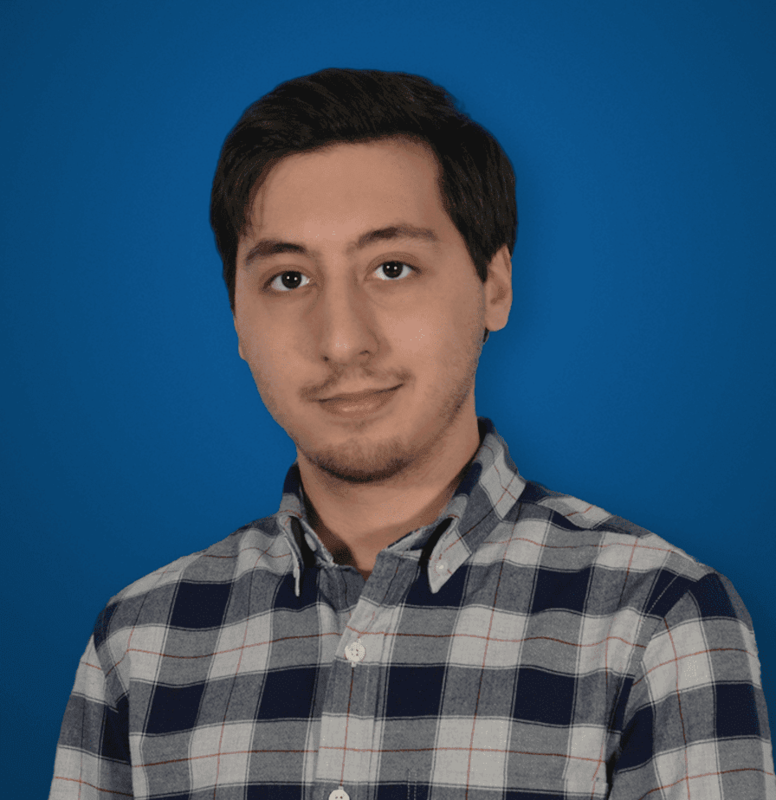 Already with a solid foothold in calling and data, the team looks to integrate all of its strengths into Spark for one consolidated platform to fit all needs. The team sees video, voice, messaging and collaboration all happening in Spark, empowering teams to do what they do best, collaborate and get work done.